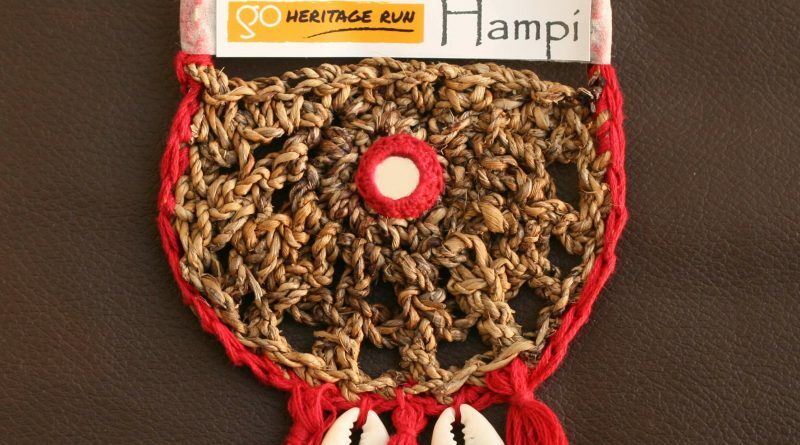 The GHR Hampi 2018 finisher medals are made by Lambani women using banana craft. Promoting a local craft, helping a local business and getting you closer to local heritage, all at once! 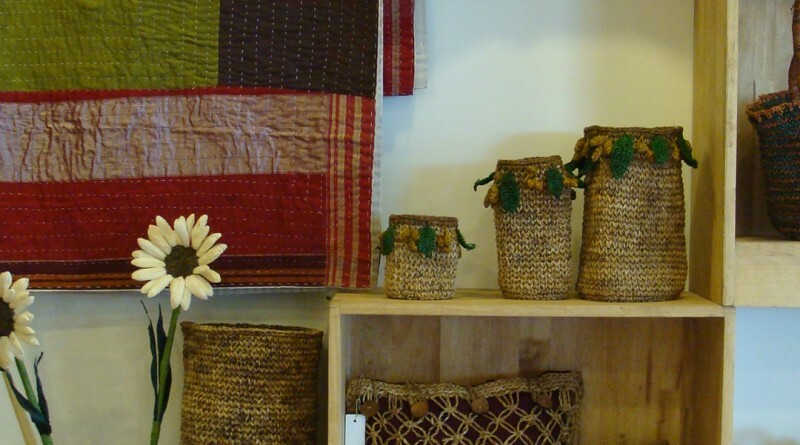 Anegundi, a village that falls within the core zone of the Hampi World Heritage Site, is home to a thriving cottage industry based on Banana fibre. Read about the wide variety of products made from this natural product, usually not thought of as a raw material and usually discarded.